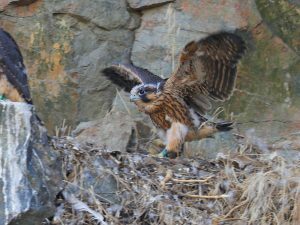 Craig is a passionate bird photographer and enjoys the challenges of capturing images of birds in flight. 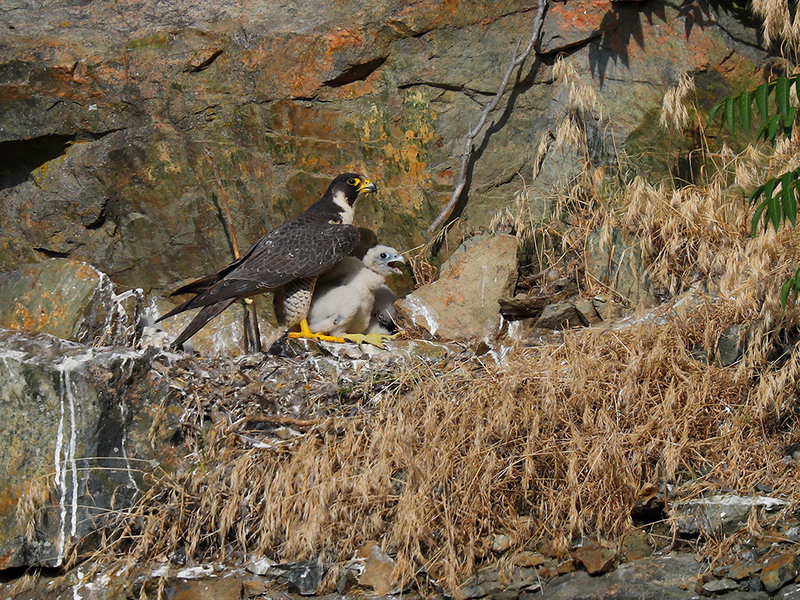 He has a special interest in Peregrine Falcons and has been observing, monitoring, and photographing peregrines since 2011. 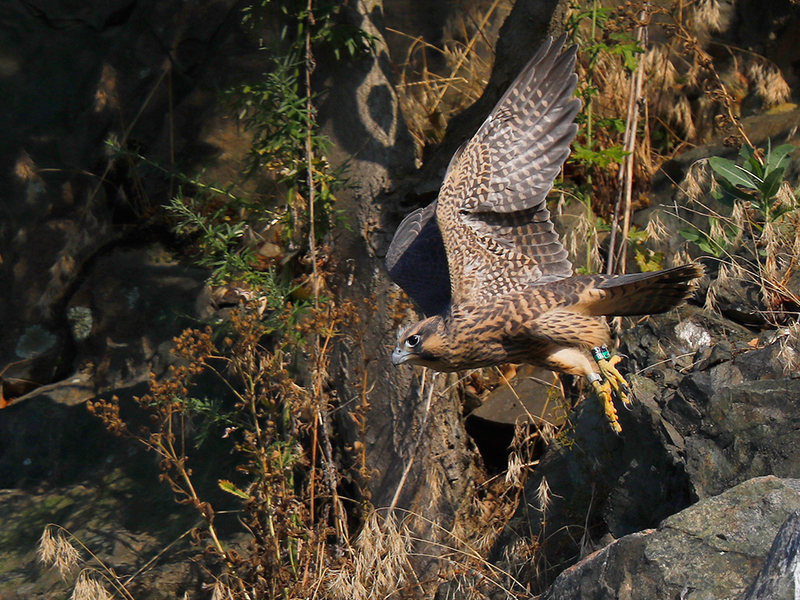 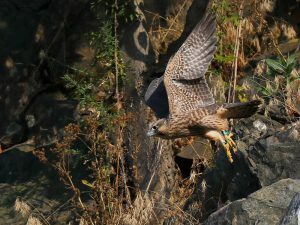 He started a blog about a pair of nesting Peregrine Falcons in Lawrence, MA, and recently organized a local group of bird watchers and photographers, known as the Peregrine Monitor Group.